All companies have been asked to ensure that the price caps are adhered to. The National Pharmaceutical Pricing Authority (NPPA) has slashed the prices of 390 cancer drugs by up to 87 per cent with immediate effect. This comes after the NPPA had capped the margins of 42 cancer drugs at 30 per cent recently. Now, 390 brands, which constitute 91 per cent of the 426 brands in the anti-cancer segment, are under price control. This move by the NPPA is expected to benefit 22 lakh cancer patients in the country and would result in an annual savings of approx Rs 800 crore to the consumer, the department of pharmaceuticals said in a statement. The government also said that the price cap on 42 drugs issued in February has been reflected. All companies have been asked to ensure that the price caps are adhered to. All these cancer drugs have been brought under price control by the NPPA using its extraordinary powers. This comes after the expert committee on pharma pricing under NITI Aayog recommended prices of 42 cancer drugs be capped. The committee had observed that margins go up to 1,800 per cent on cancer drugs. The committee is headed by Vinod Paul, senior official at NITI Aayog. Chief economic advisor from the ministry of finance, an official from the department of health research, vice-chairperson of the National List of Essential Medicines committee and joint secretary from the Department for Promotion of Industry and Internal Trade (DPIIT), among others, are members of the committee. DPIIT’s role in the committee will be to ensure that international agreements are not infringed upon. The committee will identify more such drugs where it is found that trade margins are high. The government is also considering medical devices for capping prices. A number of devices being considered are non-scheduled. NPPA can cap the prices of scheduled drugs or use extraordinary powers in the case of other drugs. 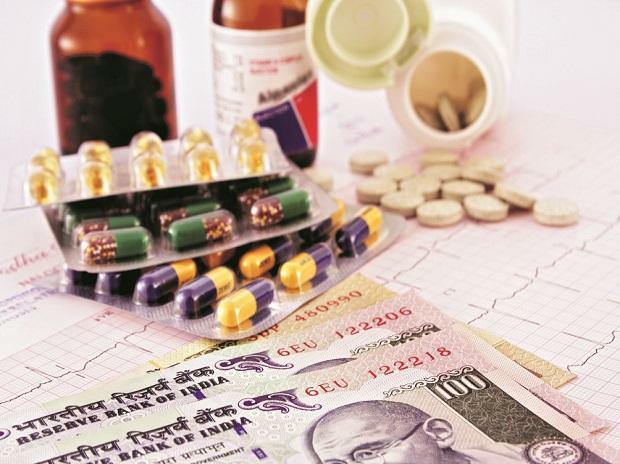 The government was previously trying to fix trade margins in the pharmaceutical policy but the policy was scrapped and the government decided to cap margins of drugs individually based on the need.